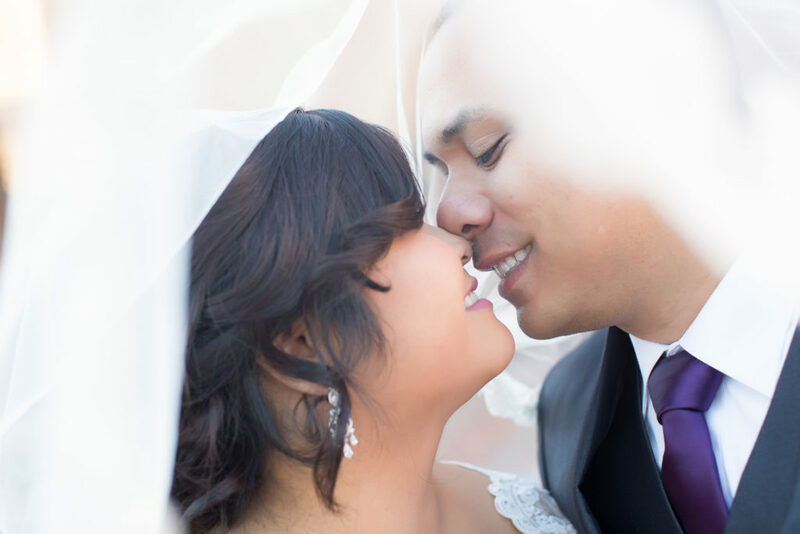 It’s way past time for me to share this lovely couple with you! 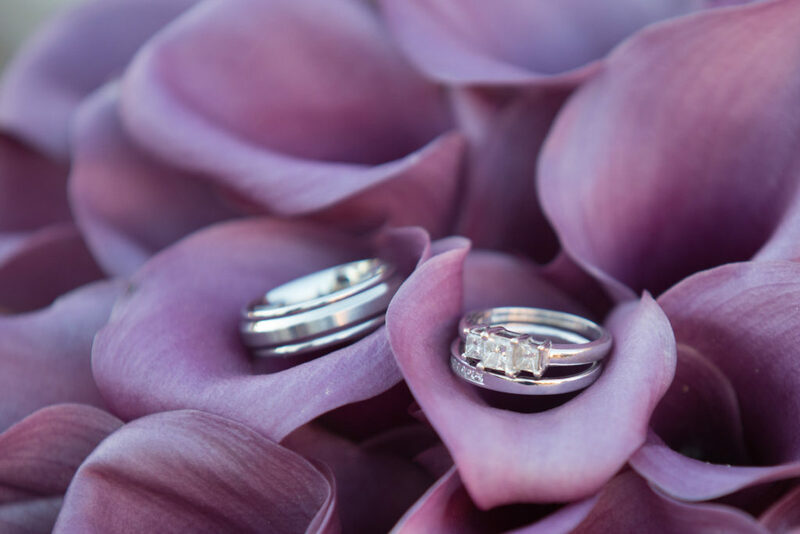 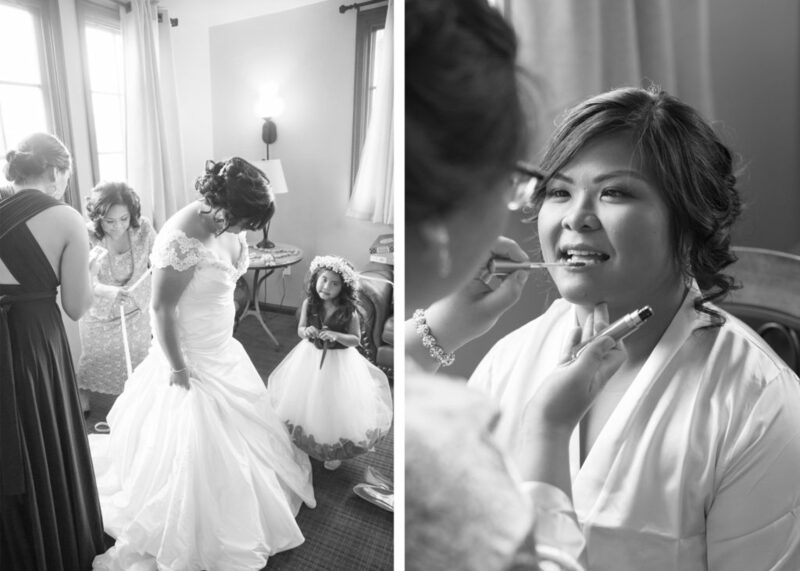 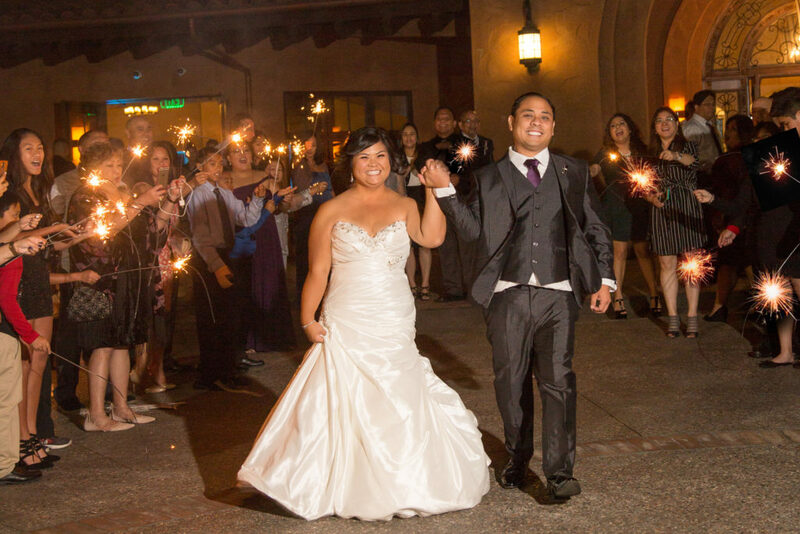 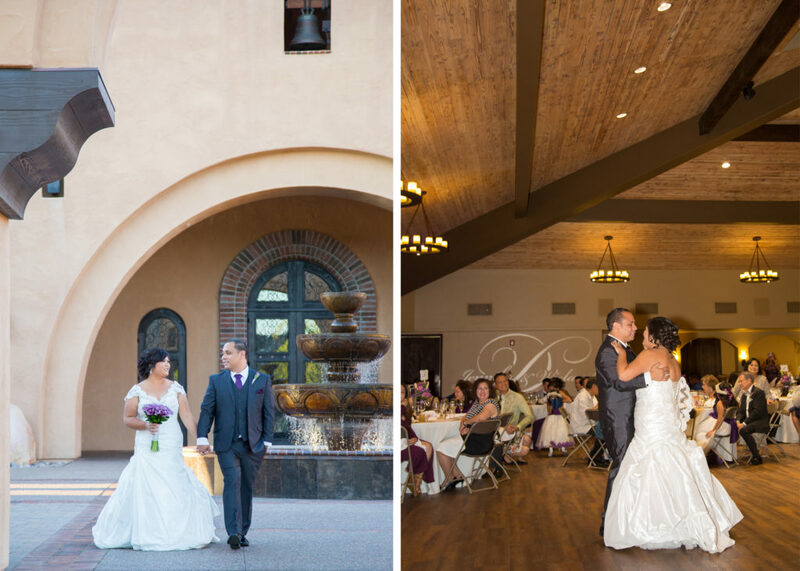 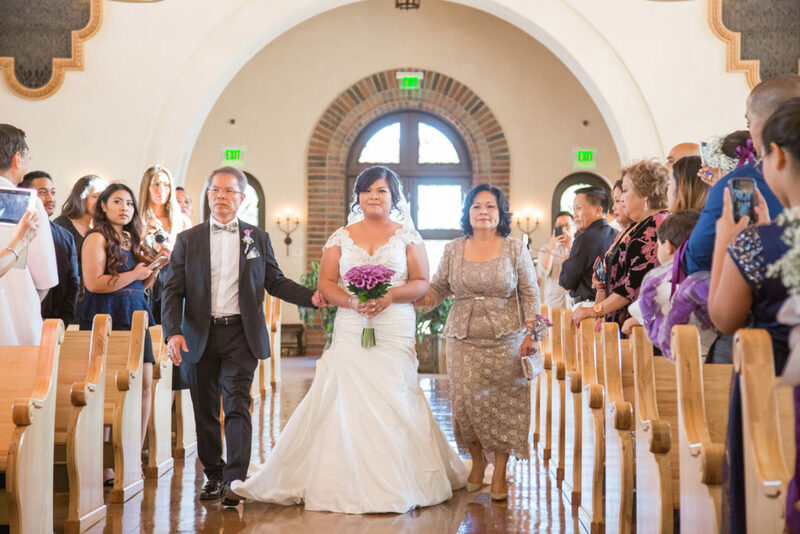 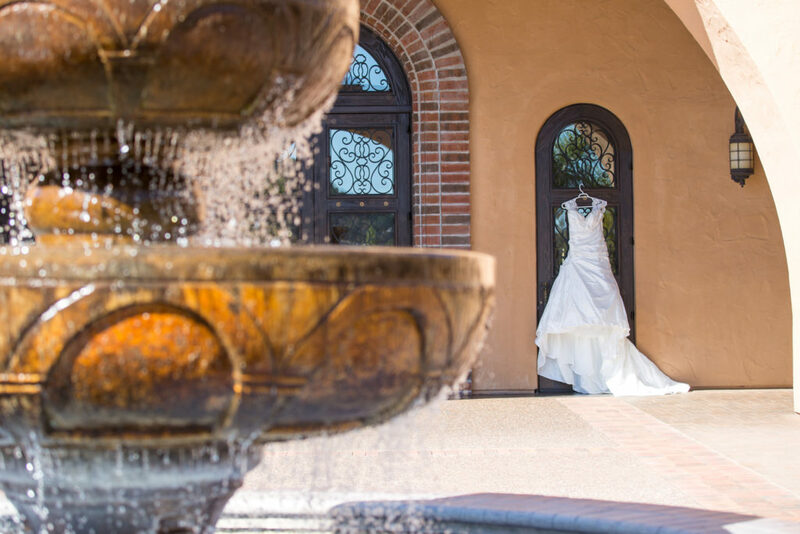 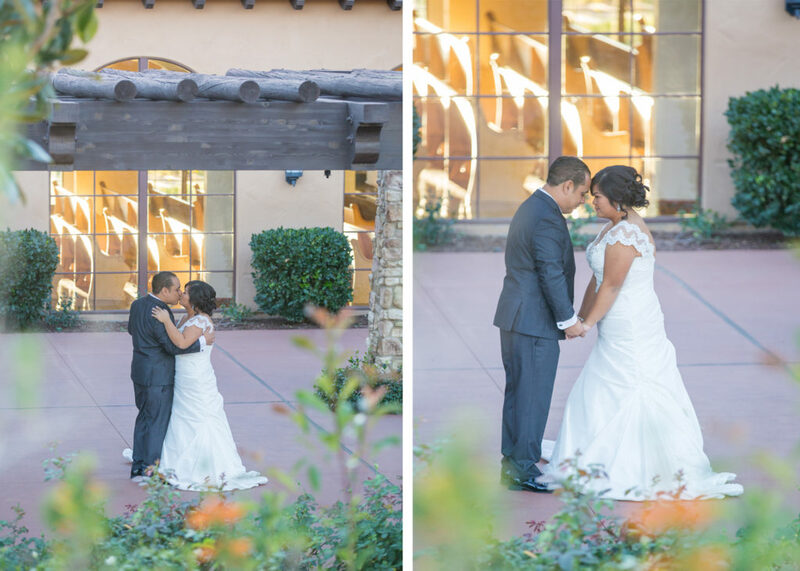 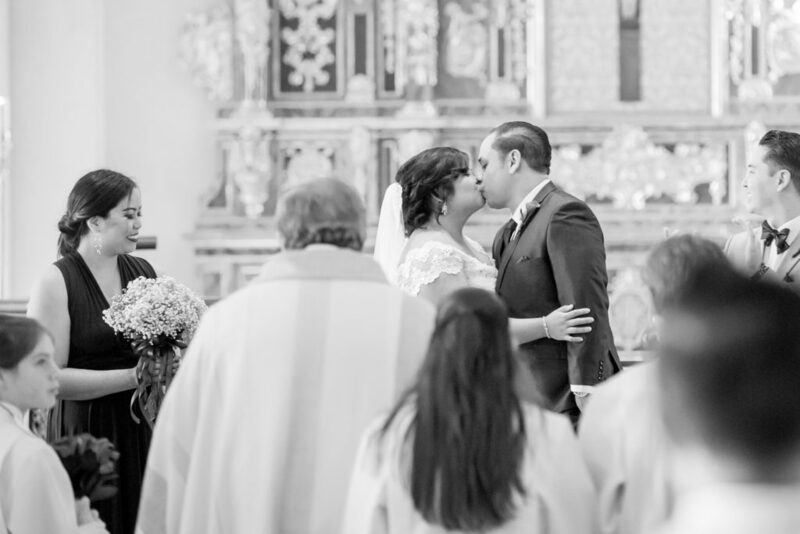 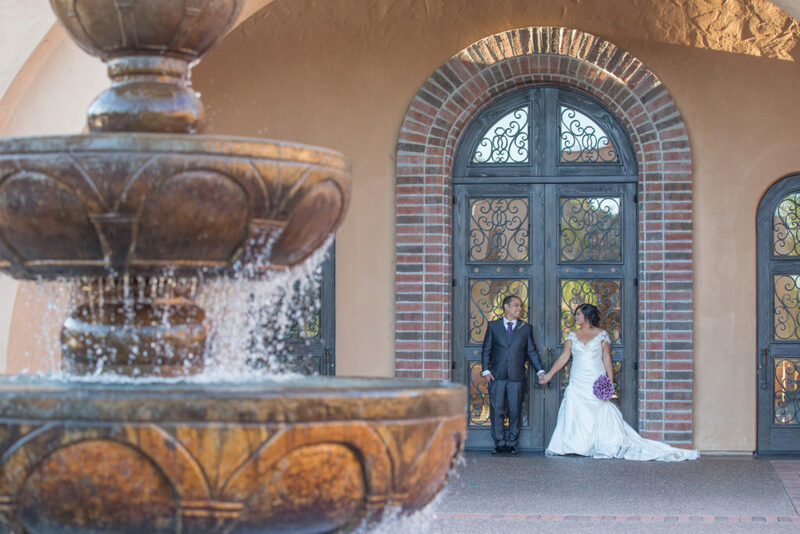 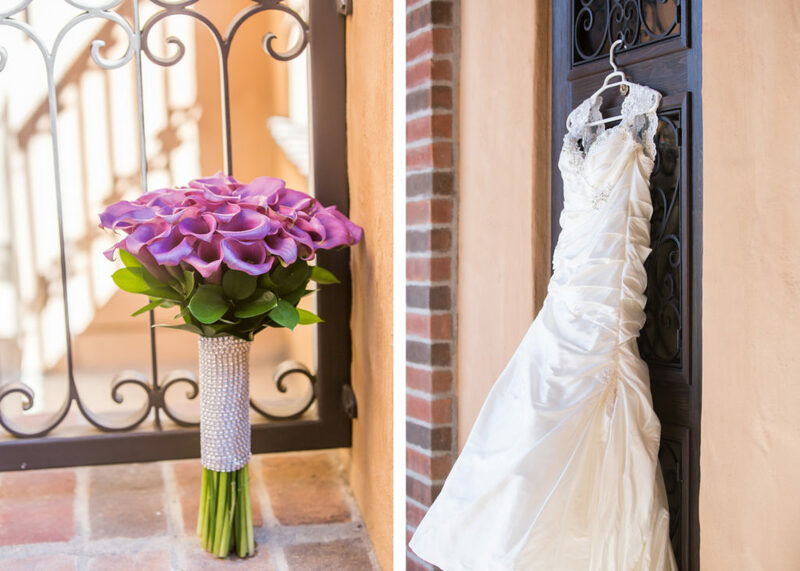 Jennifer and Wieland were married this past November at the beautiful Saint Gabriel’s Church in Poway. 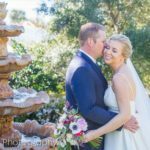 You really couldn’t find a nicer couple and their friends and family made this such a fun day for them! 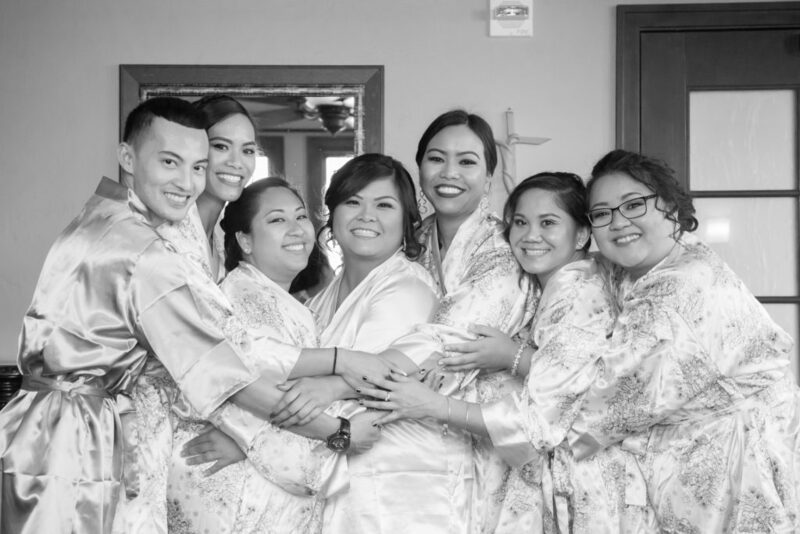 Congratulations you guys!